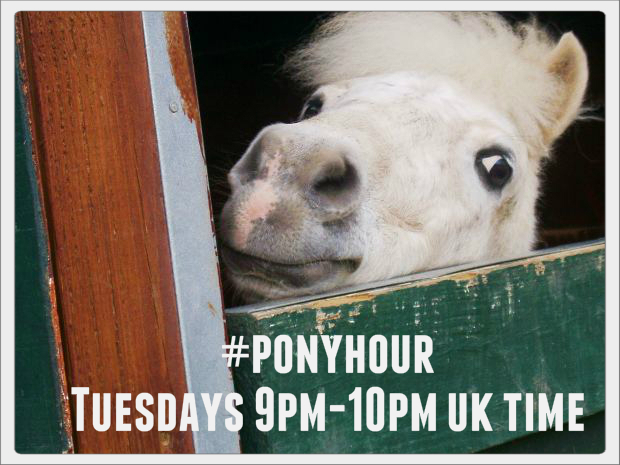 #ponyhour is a world wide chat hour held on Twitter every Tuesday evening starting at 9pm UK time (that's 4pm EST). We're not just about ponies, join in #ponyhour to chat about all things equine and equestrian with like minded people. 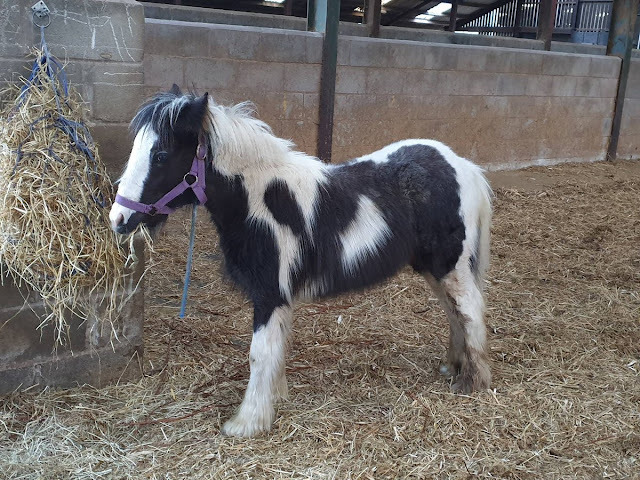 Use #ponyhour as a marketing opportunity to promote your business, charity, fundraiser or up and coming event to a potential audience of thousands. Take advantage of the combined knowledge of #ponyhour participants for help and advice, if you have an equestrian dilemma there's bound to be someone taking part who can point you in the right direction. 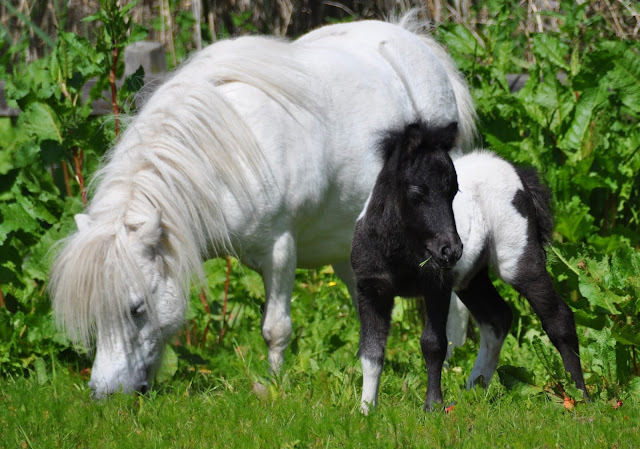 Join in #ponyhour to build relationships with other Twitter users, gain likes / retweets and get more followers. To join in the Tuesday chat just add the tag #ponyhour to your tweet (you can use other tags as well) and remember #ponyhour is not just for Tuesdays we retweet throughout the week so use the tag #ponyhour in any tweet, anytime, that you'd like to be seen by equine and equestrian enthusiasts.